Adam Smith has been a major contributor to Stereotype Co capturing over a dozen events/shoots for us. He is one of the most hungry photographers we have ever worked with. His work continues to get better with time and he never ceases to amaze us. I had a chance to talk him with a few days before his show at JCC. Hope you enjoy this column of 'Respect the Shooter'. I was first exposed to photography while away at summer camp at the age of 12. I would take photography activities and learned how to develop film photos. My first experiences included working with both disposable and film cameras while away at camp. I received formal training at Kingsborough Community College and Mercy College, the latter of which he graduated with a BA in Media Studies with a Concentration in Television and Radio. Smitty and ShotbyASmith - Friends called me Smitty and then they would start saying “I got shot by A Smith” because my first initial is A and it just seemed to be too perfect not to do. Dwayne “The Rock” Johnson, Sir Paul McCartney, and Ringo Starr. Tupac, John F Kennedy, and Bob Marley. I have a few goals. First, I want to have a timeless connection with the photo. Second, I want the photo to last a lifetime; not a few days on a cell phone. I listen to Martin Felix Kaczmarski when I edit my photos. He is a London based artist whose music comes with a variety of genres from groovy EDM and indie guitar to upbeat house music. I really like his music. Google Maps. I need to know how to get where I’m going to next. To be a staff photographer for a magazine company. Get dependable gear you can grow into, market yourself, be as diverse as possible, and know your worth. I am on Facebook, Twitter, and Instagram. You can find me on all of those by searching for @shotbyasmith. My website is shotbyasmith.com. 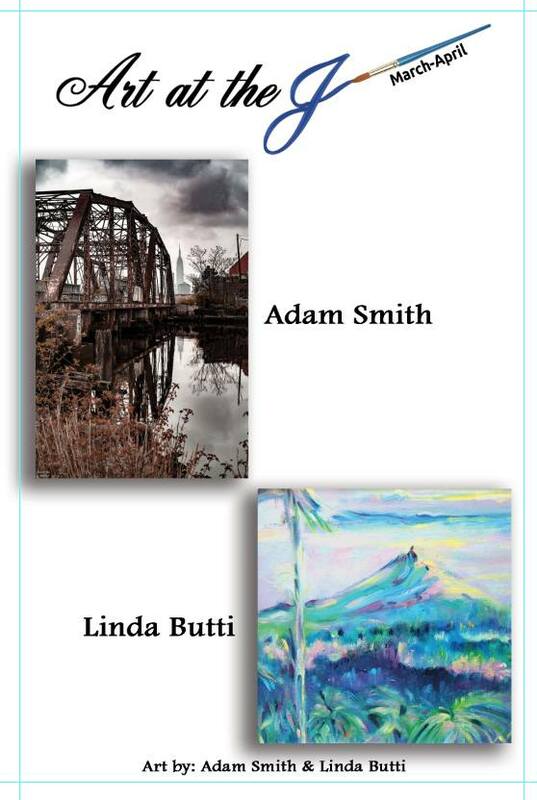 Check out 'Art at the J' March 15 featuring photography by Adam at JCC. To one shooter who's hustle doesn't go unnoticed. Adam Smith or to many of you who follow us on Instagram is @smithproductionsnyc. In honor of his birthday we picked 20 something photos to celebrate his hustle and the fact the he actively follows his dream. He has been a huge part of our visual collection and for that we are thankful.